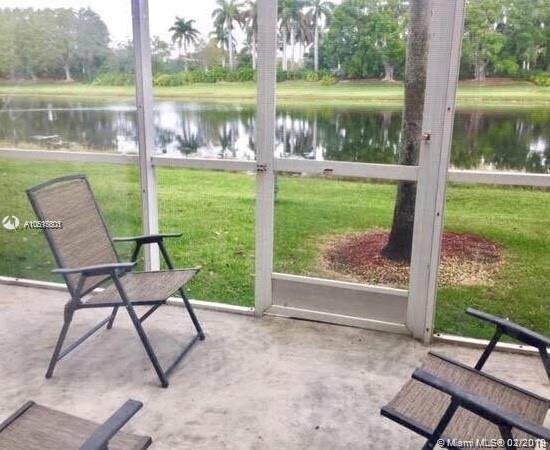 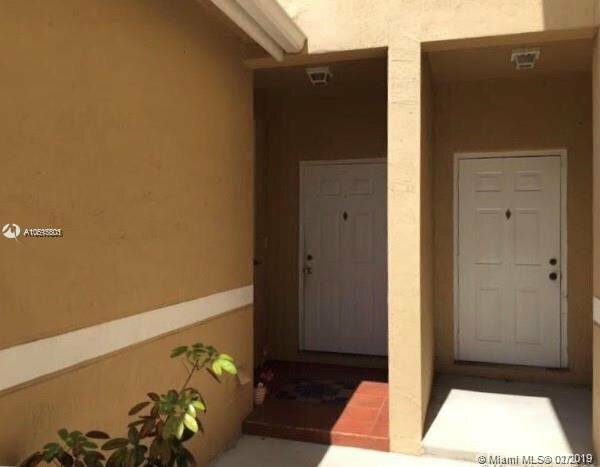 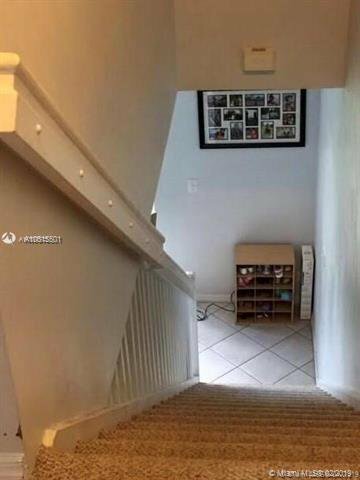 Beautiful 2BR/2.5BA Townhouse with lake view in the heart of Weston! 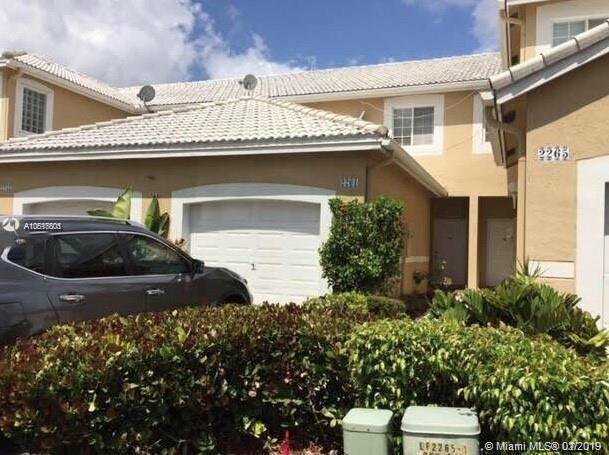 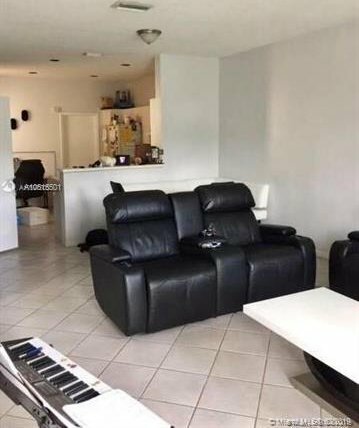 Located in the fabulous community of San Messina, this townhome offers a large master bedroom, walk-in closets, spacious living room perfect for entertaining, dine-in kitchen, 1 car garage, screen porch and plenty of storage. 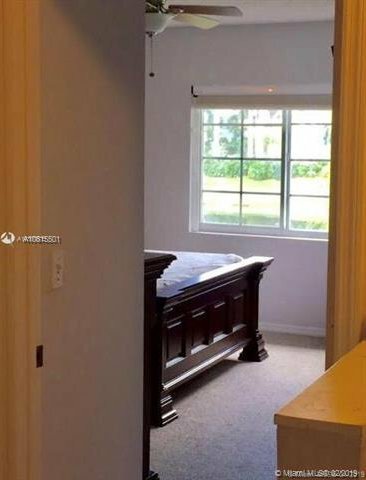 Conveniently located near I-75, shopping plazas, dining options, and A-Rated Schools!